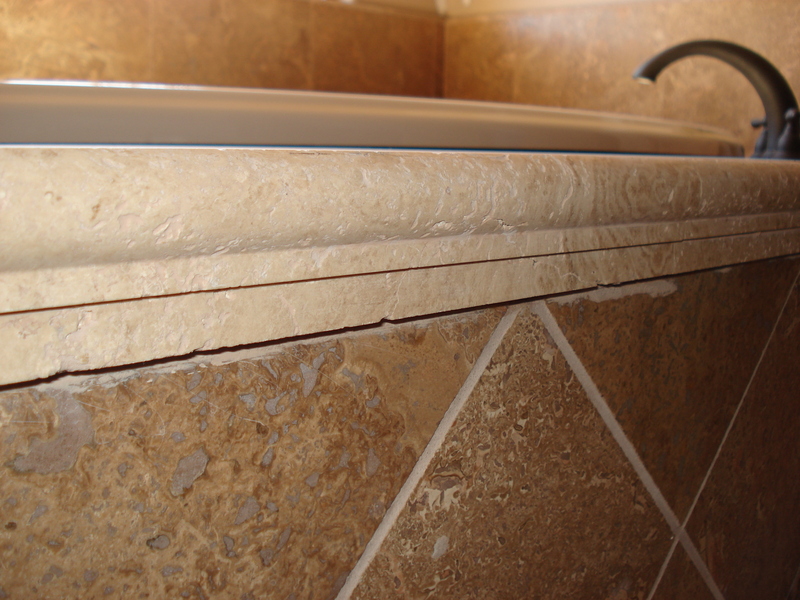 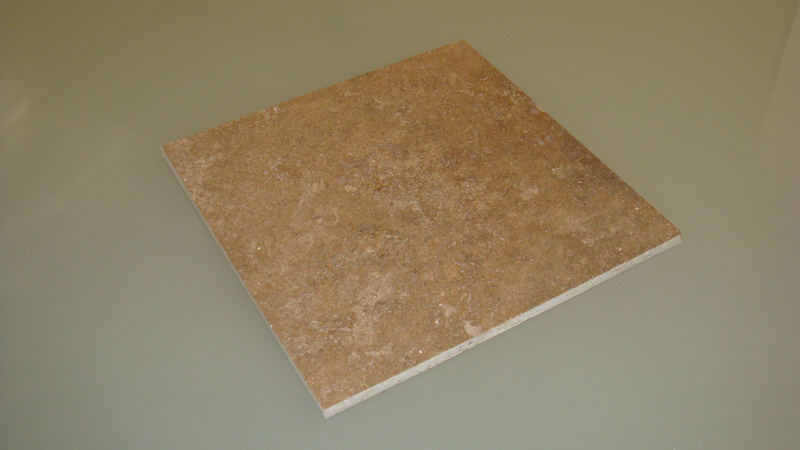 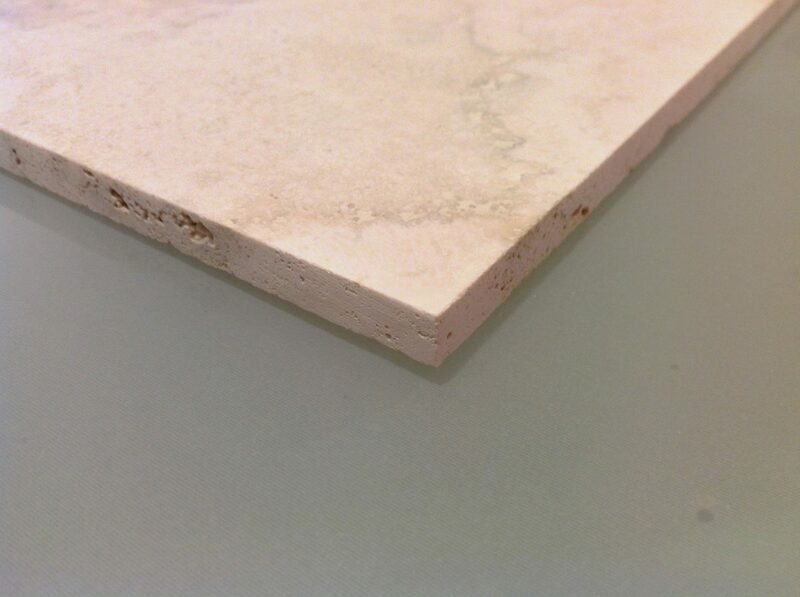 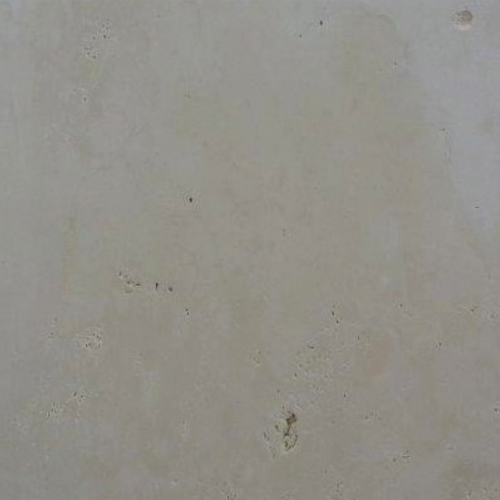 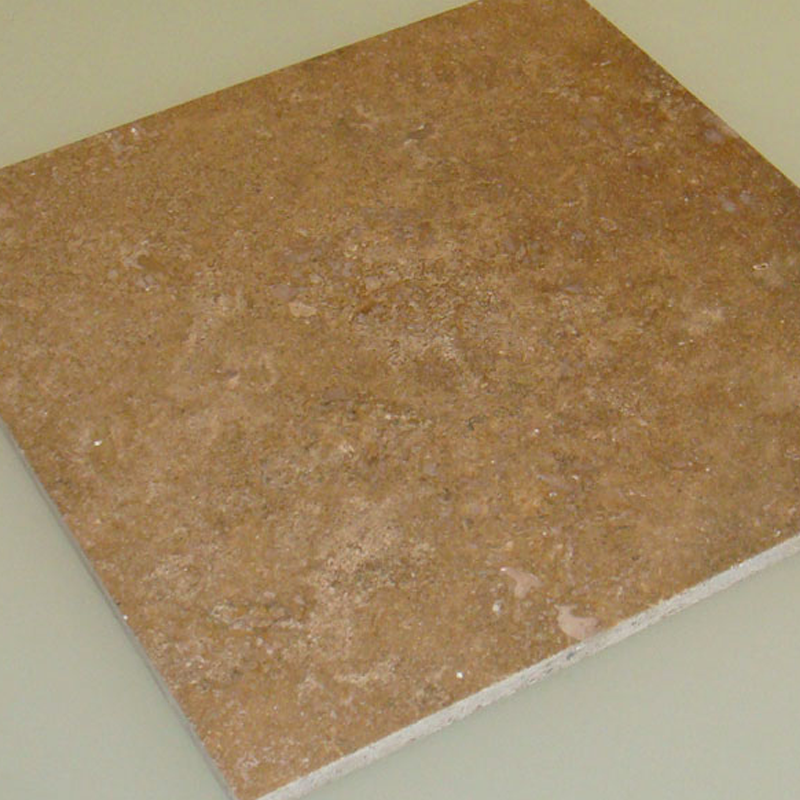 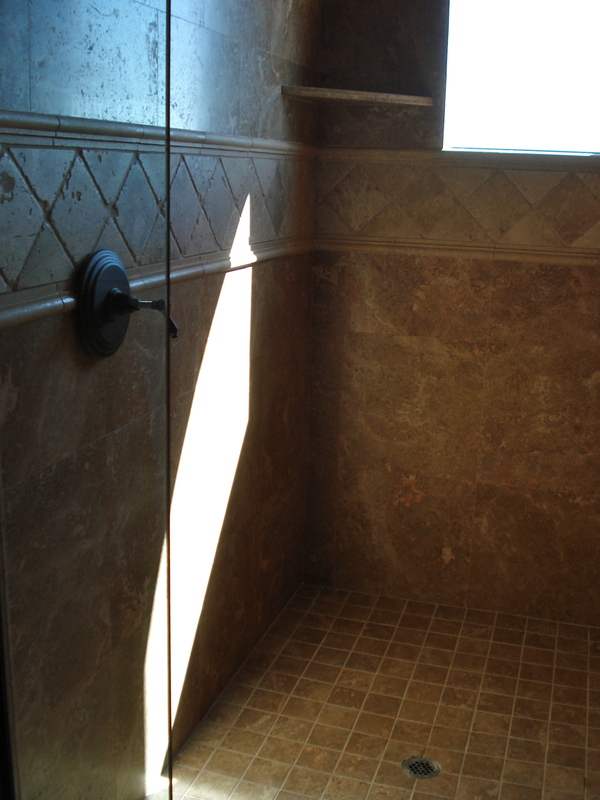 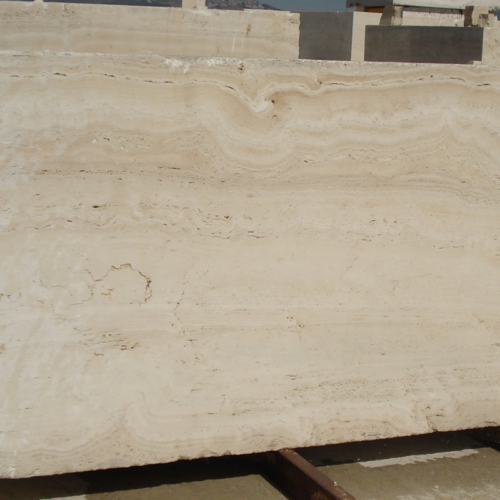 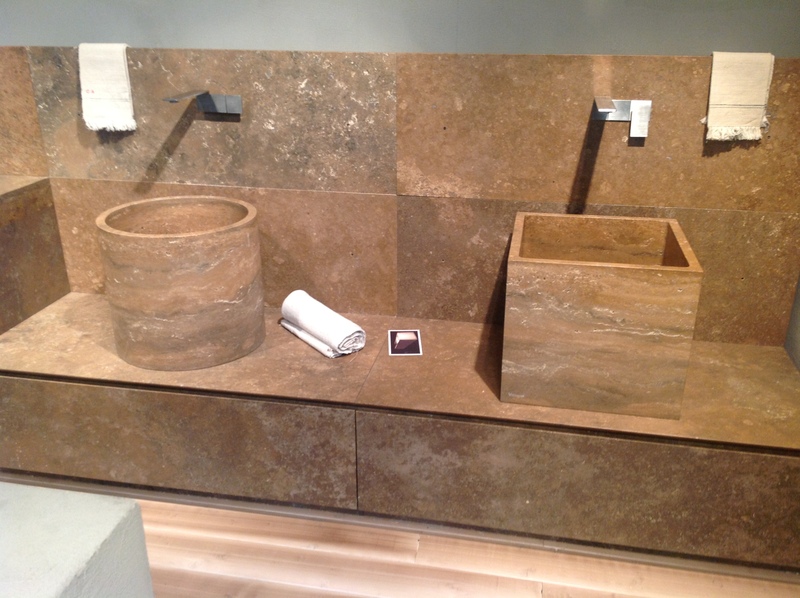 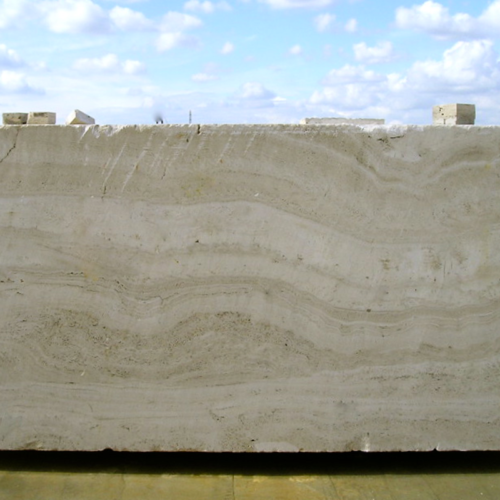 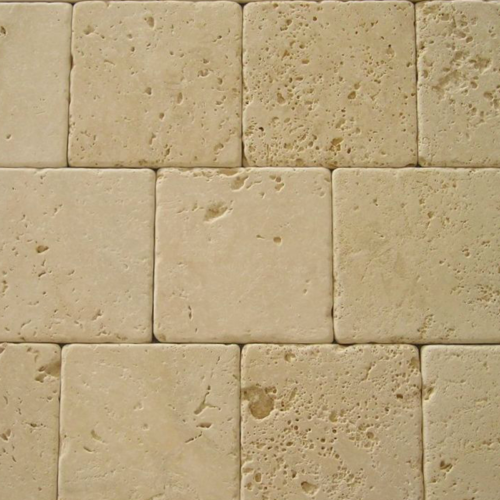 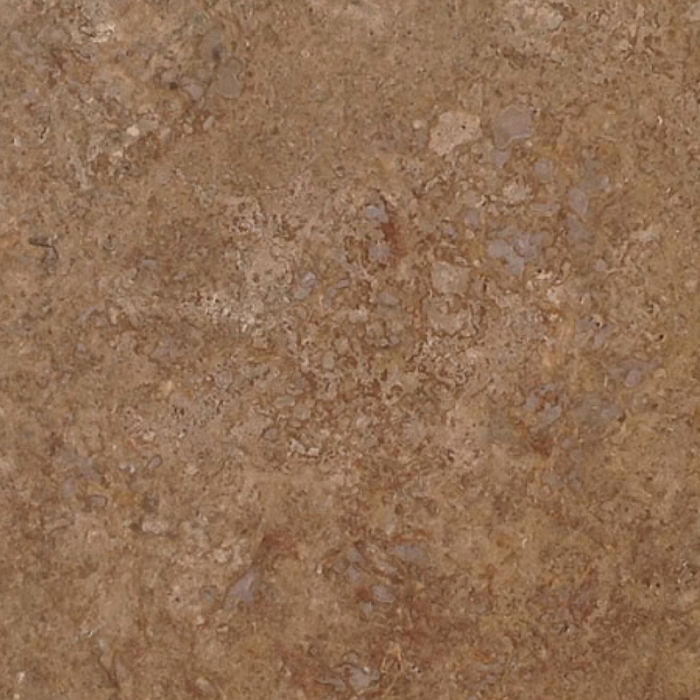 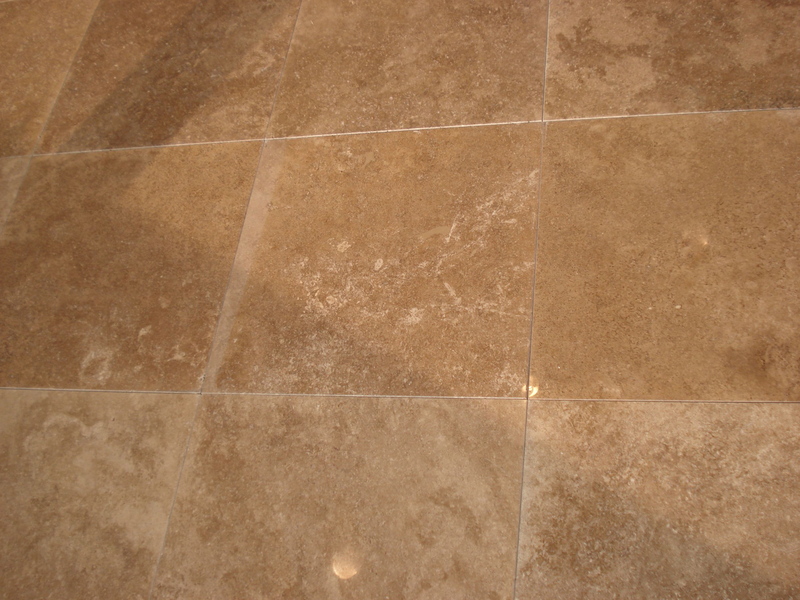 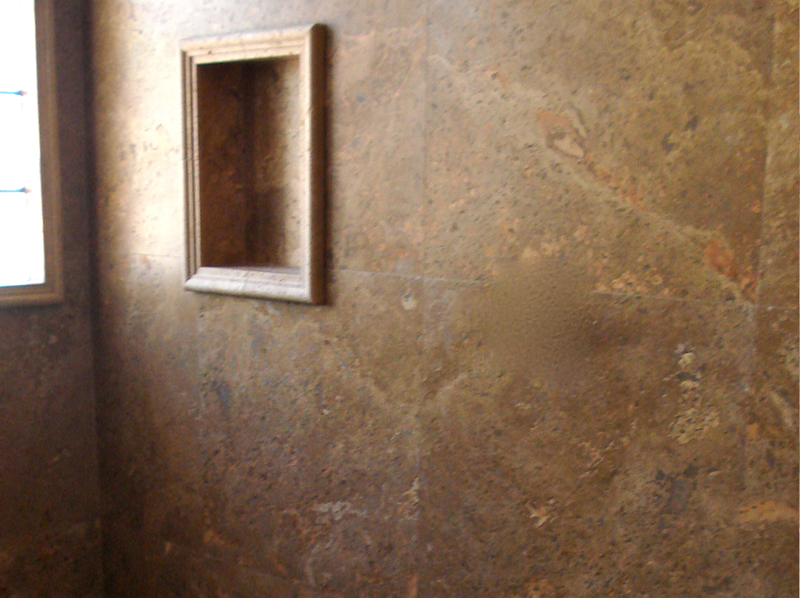 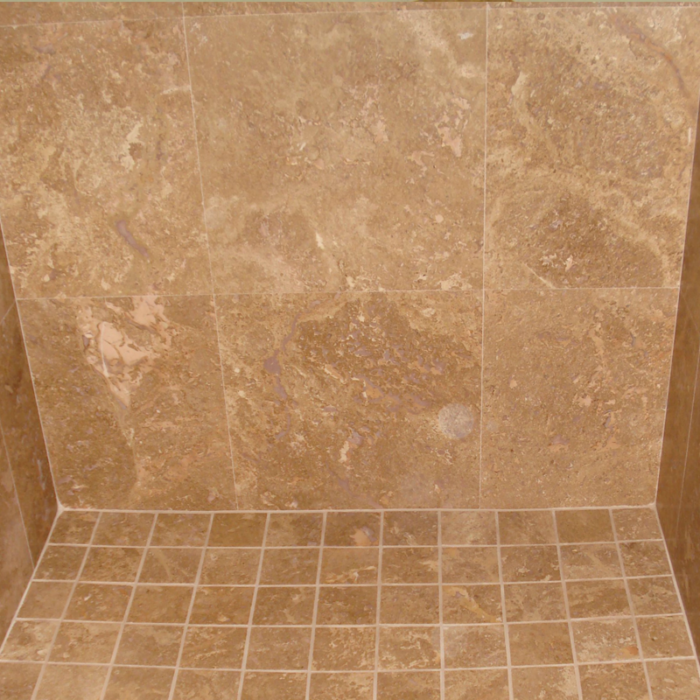 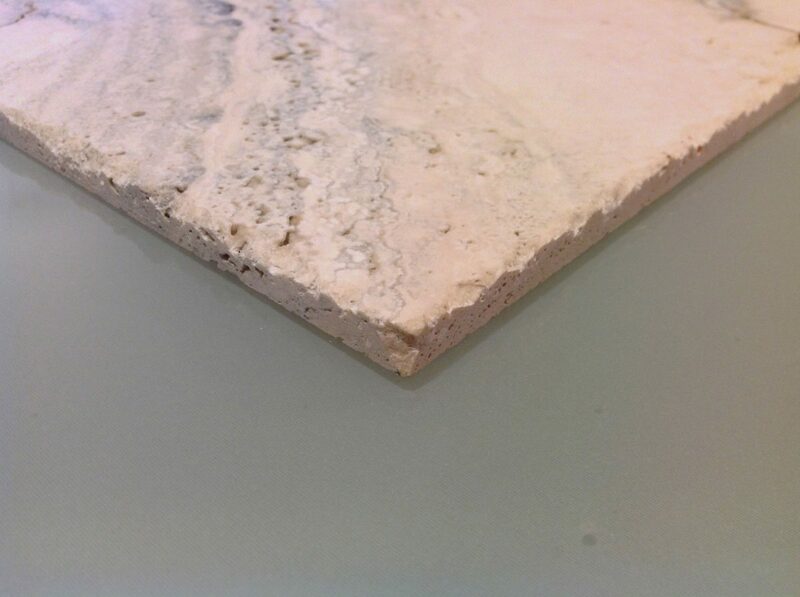 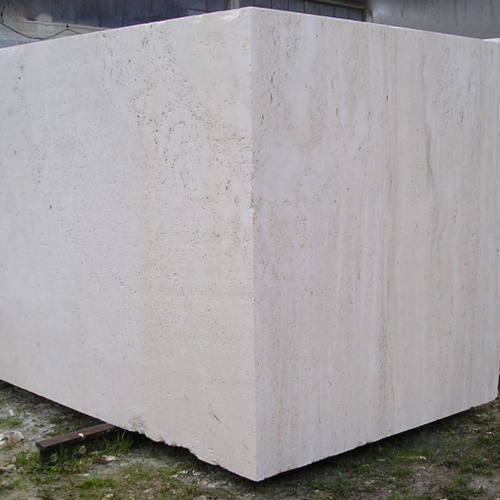 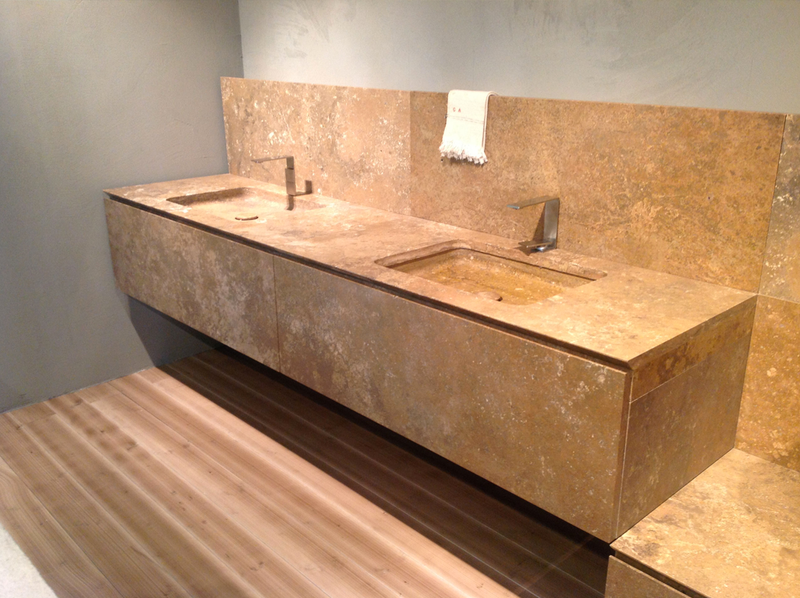 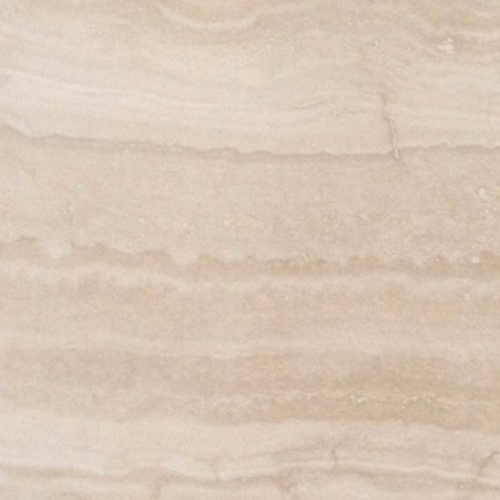 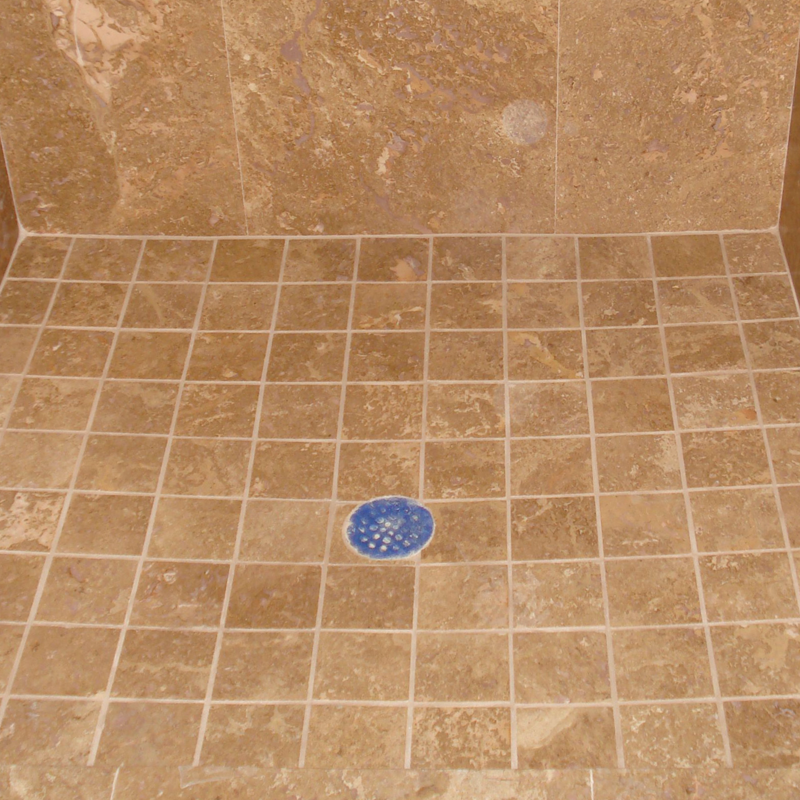 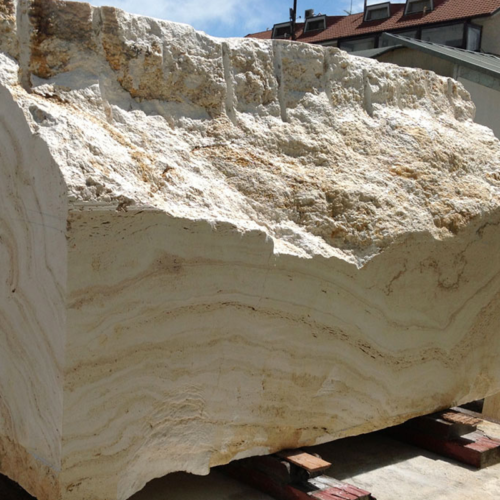 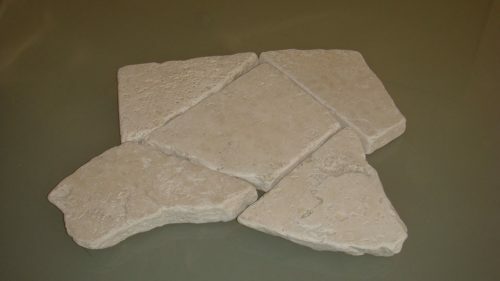 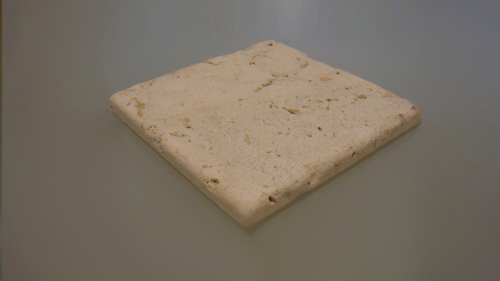 Noce travertine has the characteristic dark color of Roman travertine. 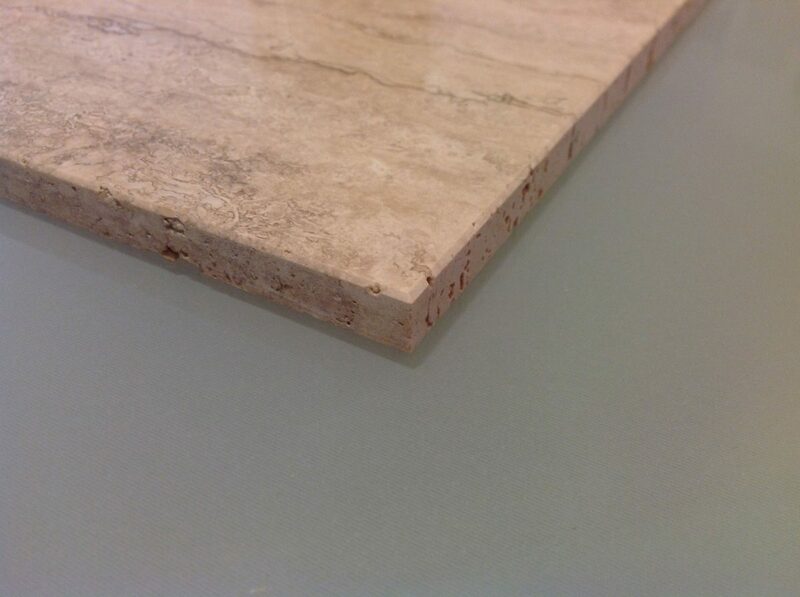 A hard material with a strong color, strict and immutable. 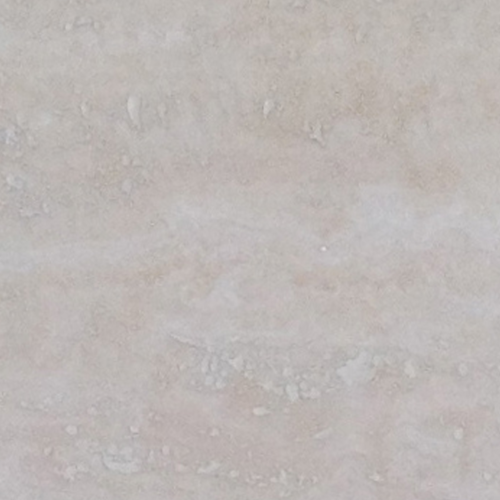 No veins structure with cloudy effect.